Bring your friends, spouse, family, co-worker, and/or neighbor to this hour and a half cooking experience. 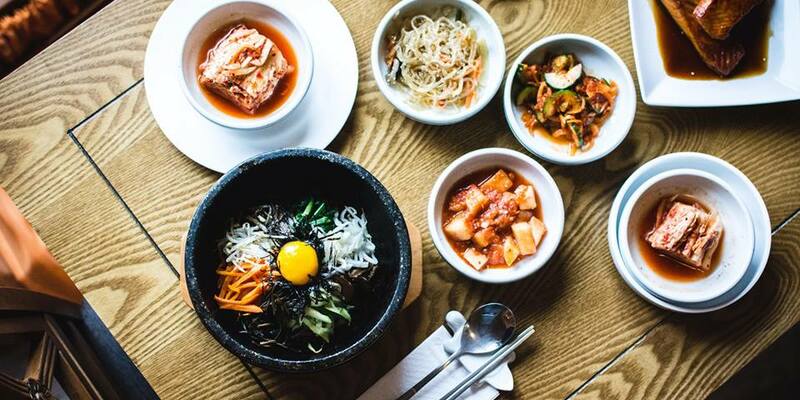 Join us and learn about Korean Cuisine, for a fun and delicious cooking class. A Taste of Wellbeing presents Community Cooking Classes at Whole Foods Market. Join me, Chef Alex at the Community Kitchen located at the Whole Foods Coral Gables for a fun, delicious, and interactive cooking experience. During our cooking class we will discuss cooking tips & tricks, alternatives to your favorite recipes, diverse recipes, grocery lists for all the recipes we will be preparing, and of course tasting the decadent delights we cook and bake up.